A one day conference in collaboration between Newcastle University’s Research Centre in Film & Digital Media and the University of Sunderland’s Centre for Research in Media and Cultural Studies, with keynote speaker Professor Bridget Fowler of the University of Glasgow. 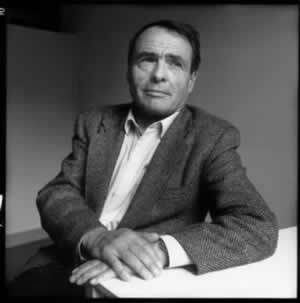 Despite the profound influence of Pierre Bourdieu’s work in the fields of sociology, anthropology, and cultural studies, it has been less extensively employed in research in the fields of film and media. Certainly for film, this is partially explained by a lack of direct comment by Bourdieu on the subject (the short essay “Culture is in danger” (2000) represents the most striking exception in this regard). Although Bourdieu has written more extensively on media, this has certainly not produced what one might call a Bourdieu school of media studies. The aim of the conference, therefore, is to explore new uses of Bourdieu in film and media research.